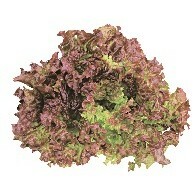 Highly marketable early maturing lettuce with easiness in harvesting. Strong against temperature changes and grows vigorously to assure abundant harvest. 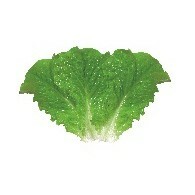 Its outer leaves are dark green colored. Strong against bolting issue, it has good adaptability to various environments. 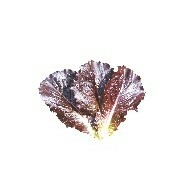 The head is large and its leaves are flexible to make it of a great marketability. 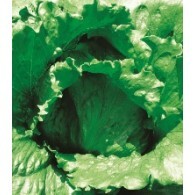 Both outer and inner leaves are green and stay fresh for long period of time. It is higher in sugar compared to that of same kind. 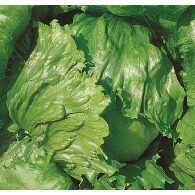 Early maturing lettuce variety with uniform head when harvested. 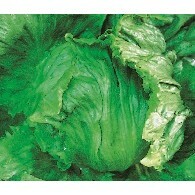 The leaves are deep green colored and average head weight is 500grams. 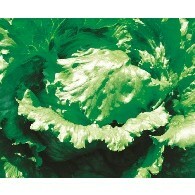 Excellent eating quality for both salad and fresh purposes. Strong red and shiny leaves are very marketable. 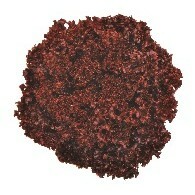 Large yielding because of many leaves and rapid growth. Harvest time is long and easy cultivation. Famous wrapping vegetable. 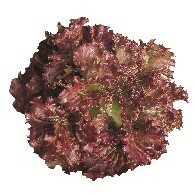 Very intense red color lettuce has very curled leaf margin. Late bolting in summer, good enough red. 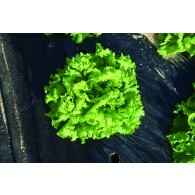 A variety with large head, great quality in keeping and transporting, green colored leaf, great eating quality when eaten as salad and resistant to viruses. High quality in green skirt type. Leaves are deep green, thick and smooth. This is superior in quality and large yielding. 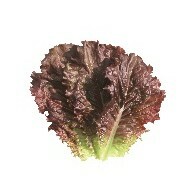 An improvement has taken its place in this variety from a caesar red variety where its leaves are clearer, soft with plenty of juice, sweet and better eating quality than Caesar Red variety.